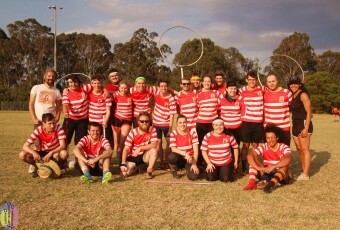 Meet Our Team: When people think of Penrith, there are specific images and thoughts that pop up. When visiting Penrith those images are distorted by a singular sound heard off in the distance. As you move closer to the city this sound becomes a distinct chant which rumbles through the streets: whisk, whisk, whisk. 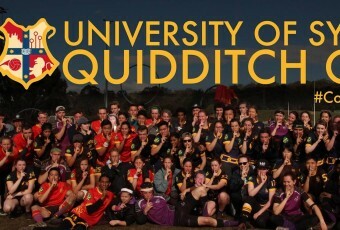 If you are new to Penrith, do not be alarmed. 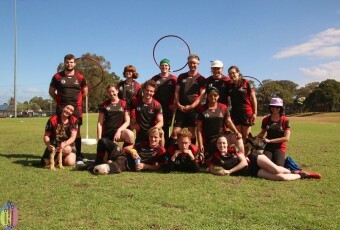 It is not a riotous group of bakers storming the streets, instead it is the Western Sydney Quidditch Club, WSQC. 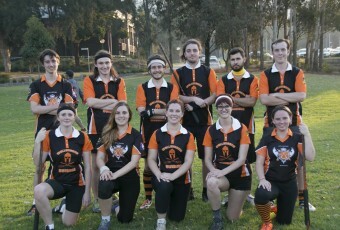 The WSQC Spartans is a club team that emerged in August 2015 from a former university squad. 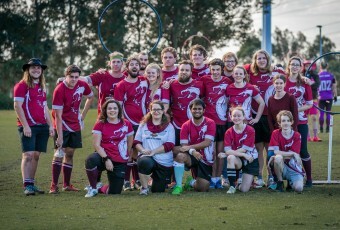 The team is comprised of people from all walks of life who share a passion for the sport and enjoy hanging out after practice playing games and drinking flavoured milk (strawberry is a clear favourite with chocolate being the runner up). 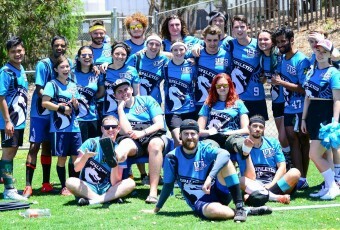 Although the establishment of the club is relatively new, there are many veteran players with several years of experience who are always willing to lend a helping hand to new or current players and teams. Just let us know how we can provide assistance. 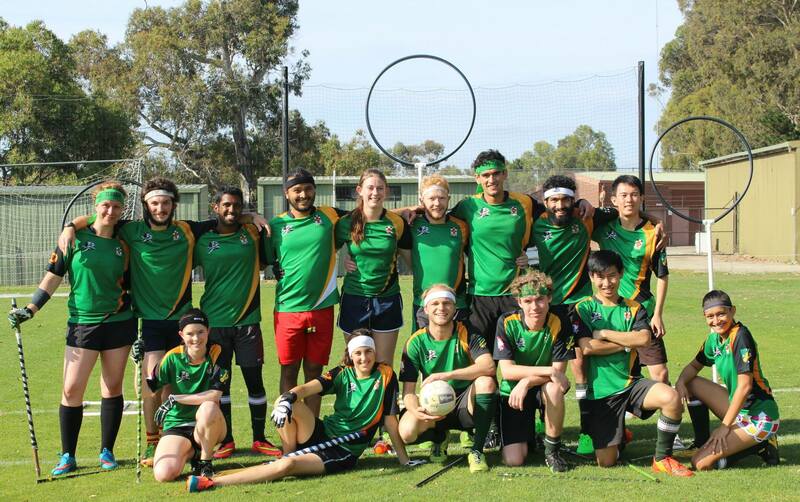 For the brave souls willing to venture out to the Greater Western Suburb of Penrith on a Sunday afternoon, you can find the WSQC team practicing from 12-2pm at either Doug Rennie Oval or the Field at the Western Sydney University Kingswood Campus .